!!! 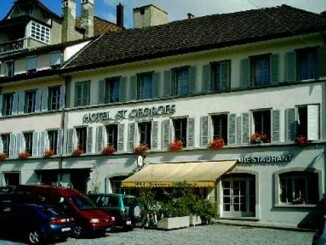 The Hotel St-Georges in Romont is temporarily closed after a fire (August 2018) !!! 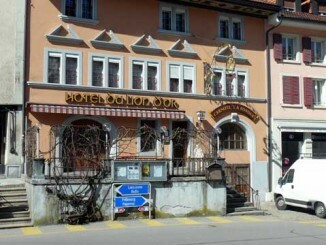 The Hotel St-Georges in Romont is a two star hotel located in the center of the old town of Romont, a 5 minutes walk from the Romont train station and a 15 drive from the Vaulruz highway exit.